This is a level 2 piece. 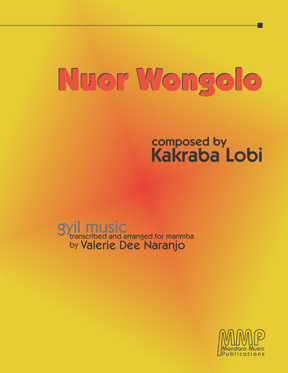 Nuor Wongolo (You Dogface!) It is hard to believe that this bluesy 12/8 shuffle is over a century old; has an interesting and tricky switch of pulse, with a vocal part. Good accompaniments: Cajon, small kit with blasticks, djembe.